OR get it Time released - more each month for as low as $15* A MONTH! to Sign Up Click the button. Enjoy Online Version- No Shipping - No VAT - Instant Access + More content - Save Money. 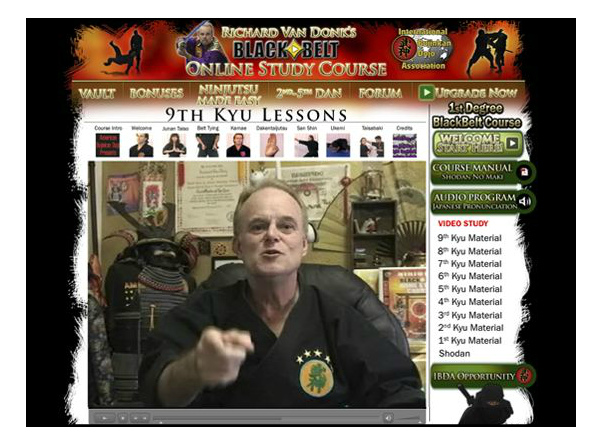 Entire Ninjutsu Shodan Course is in this portal!! 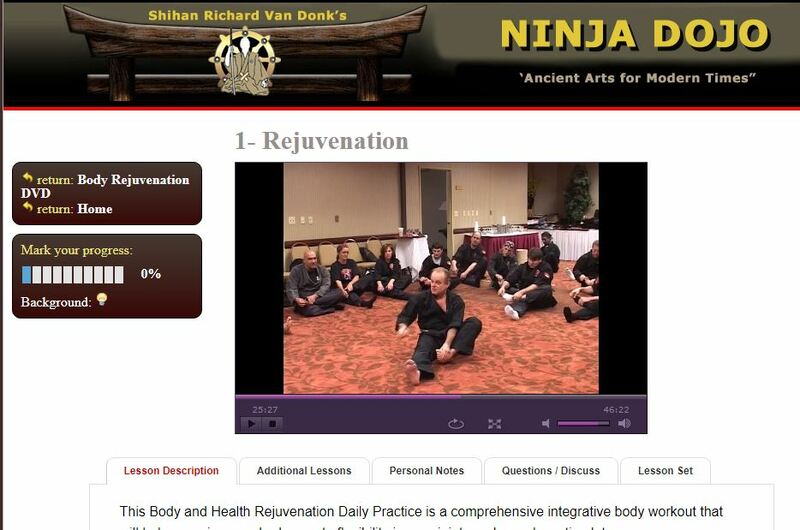 To Learn More or to sign up go to www.NinjaDojo.com right now. Rank certification and even a teacher training course when you are ready to be a part of a legacy. 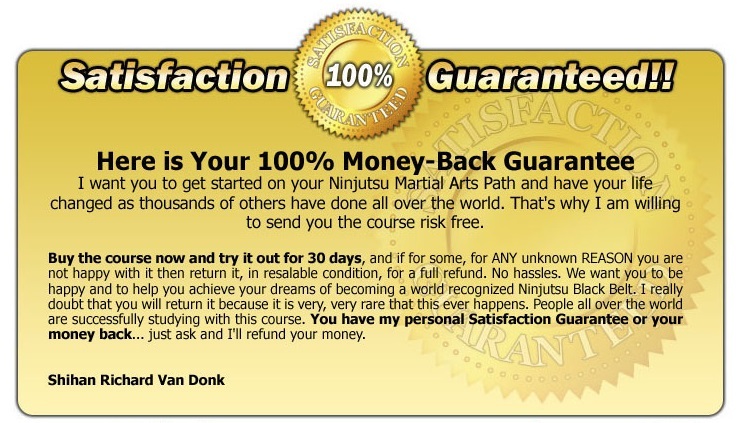 Taking you from Beginner to Shodan to Master- Only $15* A MONTH! to Sign Up Click the button below. 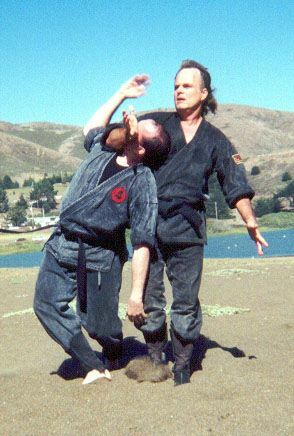 Strategic learning just like you would do in a dojo. 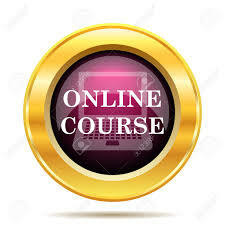 All our instructors have learned this course and use the same study for their students. 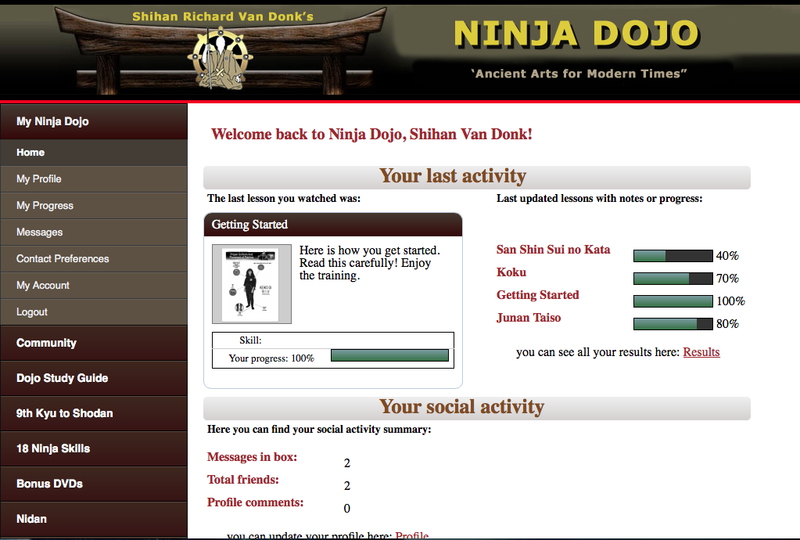 Click the button below to add the BUJINKAN SHODAN COURSE ONLINE - LifeTime to your wish list.